As a film genre, the world of music biopics can be one of the trickiest terrains to traverse. The potential for cliché and over-sentimentality feels more heightened, which is probably due to the myriad movies that have gotten it so wrong in the past. 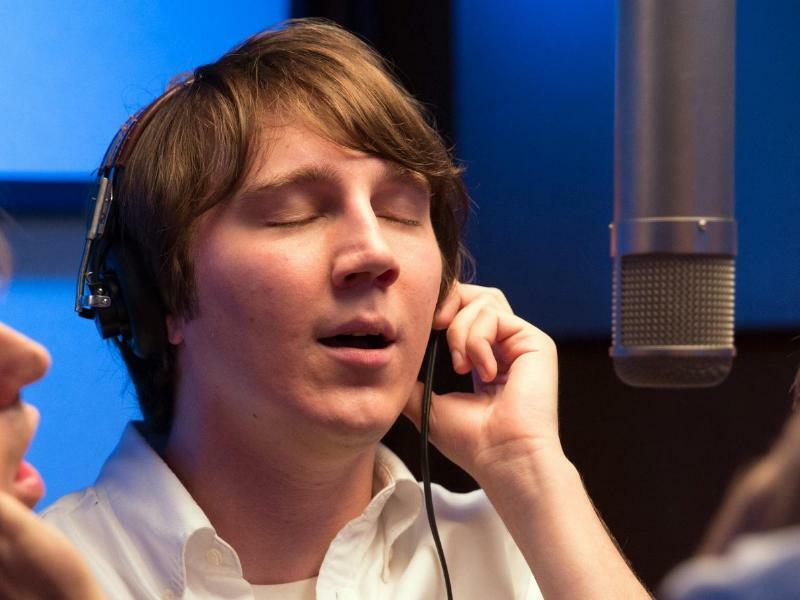 Fortunately, the new Brian Wilson biopic Love & Mercy is one of the good ones, a film that truly seems to capture the soul and spirit of its subject. There’s an undeniable magic in the music of the Beach Boys and director Bill Pohlad is able to reveal it with both commendable historical accuracy and artistic expressivity. The film takes place during two crucial chapters in Brian Wilson’s life, the first taking place during the mid-1960s at the height of the Beach Boys’ success and the second taking place during the mid-1980s at a low point of his personal and professional life. Paul Dano plays a young Wilson, who hit a creative apex that resulted in the recording of the album Pet Sounds while the rest of the Boys were touring in Japan. John Cusack plays Wilson as an older man, whose life is spontaneously altered forever when he meets his future wife Melinda Ledbetter (Elizabeth Banks) in a Cadillac dealership. All three of these central performances are career-bests for the respective actors. Dano has been known to play creepy or generally off-putting types in the past but his ebullient turn here as a young man reaching unparalleled creative heights is a true joy to watch. Likewise, Cusack digs deeper into his “sad sack” persona and in turn, culls a gentle grace from an older and wiser Wilson. But it may be Banks, known mainly for her comedic roles, who delivers the strongest performance as a woman who has many opportunities to leave Wilson amid his dilemmas but chooses to fight from pure devotion on his behalf. As the two timelines are interwoven throughout the narrative, the tone also alternates congruently with the emotions of the characters in each time period. To accentuate this, there are also impressionistic scenes that detail the kind of sonic hallucinations that Wilson encountered while struggling with mental health issues (in fact, the film opens on a black screen while one of these sound collages plays underneath). Editor Dino Jonsäter does a superb job of tying these story elements together to make a cohesive and consistent narrative that is easy to follow throughout. The film does occasionally slide into convention, mainly during times where it feels like characters are reading excerpts from Brian Wilson’s Wikipedia page. Another issue is the early lip syncing, which is generally unconvincing and did take me out of the experience for brief moments. I much preferred the portions that Dano performed himself, as he replicates Wilson’s unique timbre beautifully. Genuine touches like that make Love & Mercy an inspiring and heartfelt tribute to one of pop music’s greatest legacies.